a HiRE login, you?ll have access to the services and tools described below. 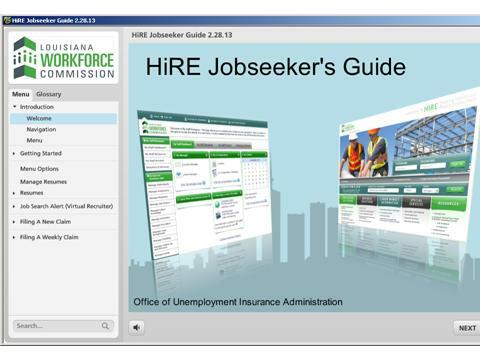 Before you log onto HiRE, watch this helpful tutorial. It will familiarize you with the system and all the new features.